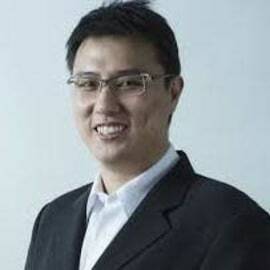 Reuben Yap is the Chief Operations Officer of Zcoin. He was a corporate lawyer for ten years specializing in institutional frameworks before joining Zcoin. He joined the Zcoin team in October 2016 and has played a pivotal role in shaping Zcoin's strategy and vision. Reuben has been a strong advocate of online and financial privacy for over ten years, having founded one of SE Asia's top VPN companies and being the first merchant in Malaysia to accept cryptocurrencies. He is a regular speaker at blockchain conferences with a focus on blockchain privacy and decentralization technologies. Reuben graduated with a LLB from the University of Nottingham.